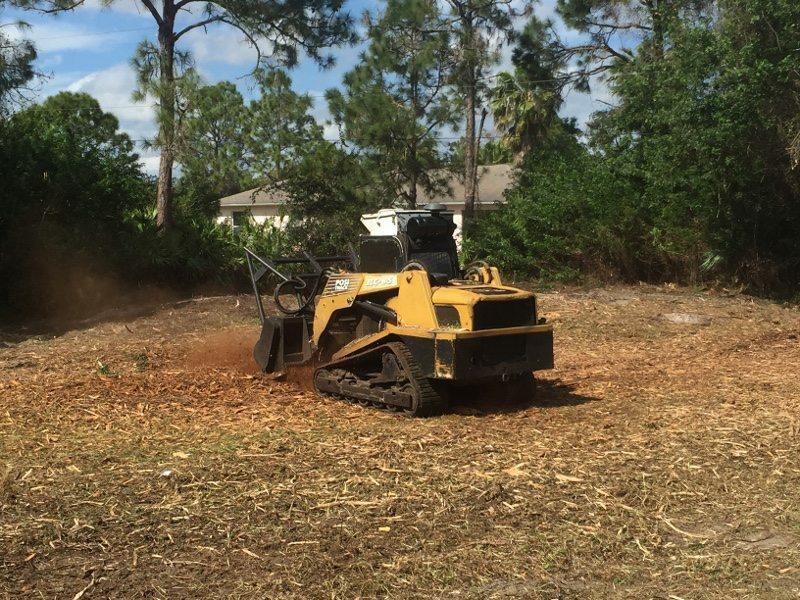 Nuisance Exotic vegetation removal by mechanical means utilizing forestry approved low ground pressure mulching equipment, I.E. Gyro-Trac Cutter-Heads, to prevent unnecessary damage to native trees and soil. 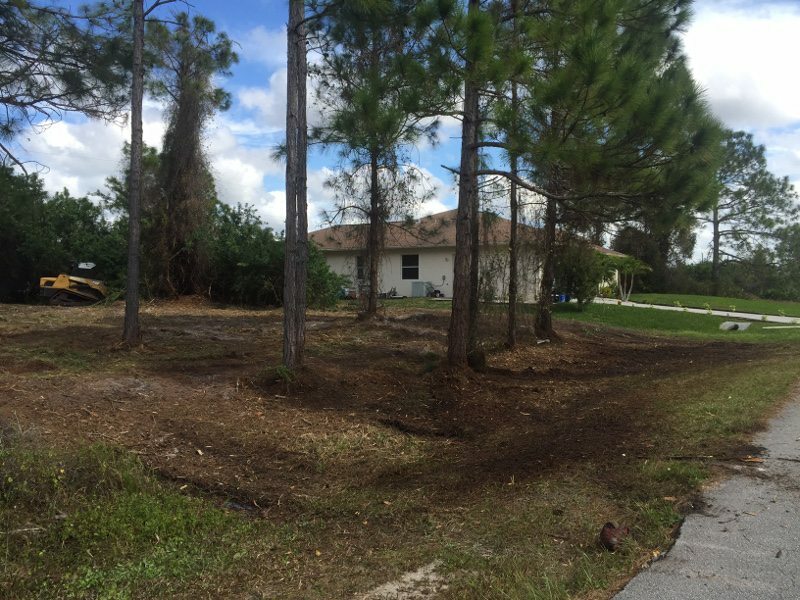 Hand Clearing/Chemical treatment of exotic and nuisance vegetation utilizing approved restricted use herbicide. Custom Maintenance Programs to prevent regrowth. 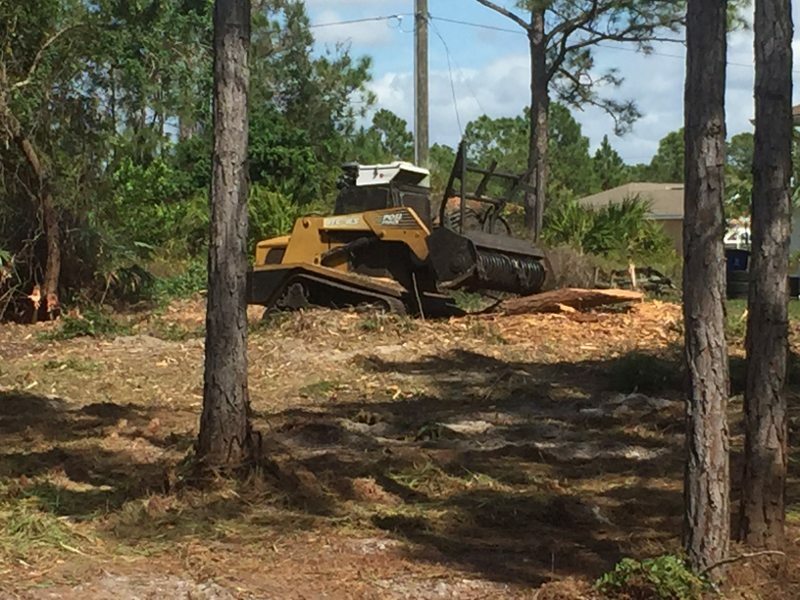 Fire breaks mowing, forest fuel reduction. For more information about our services or to schedule a consultation, please contact us using the form below.